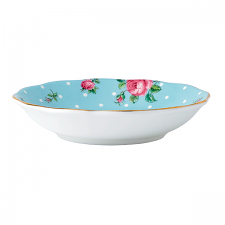 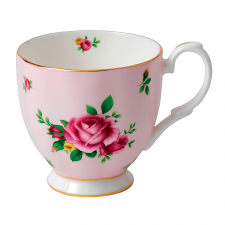 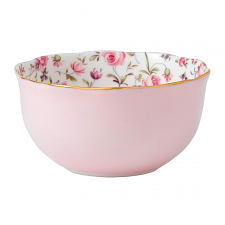 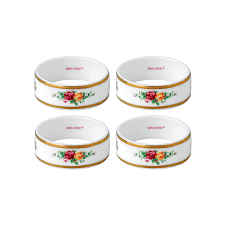 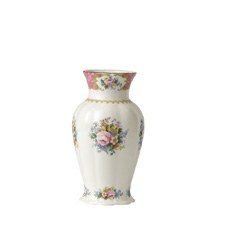 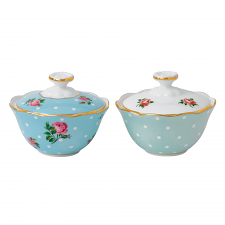 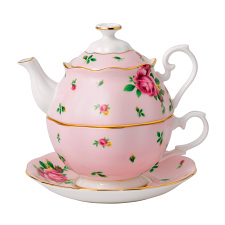 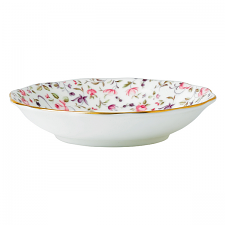 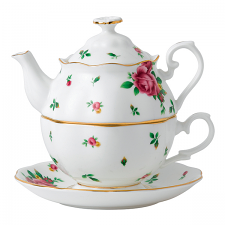 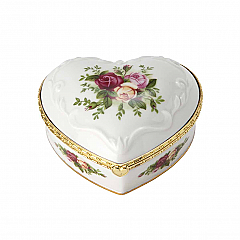 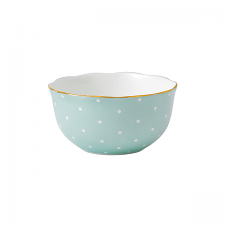 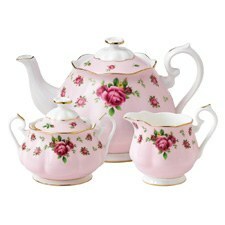 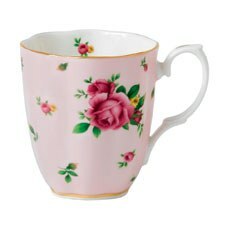 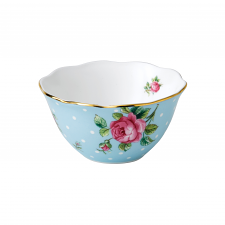 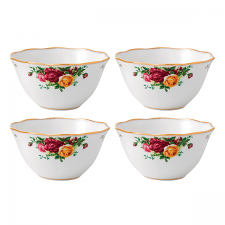 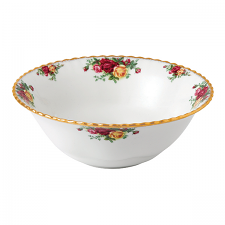 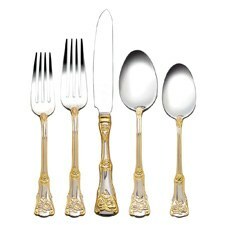 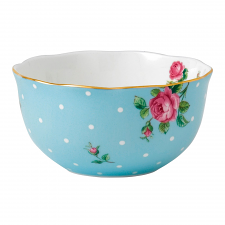 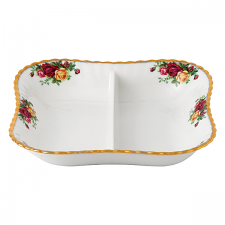 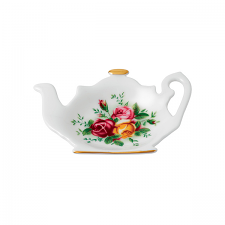 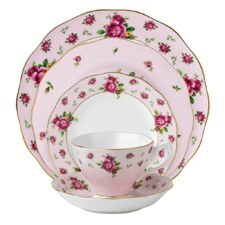 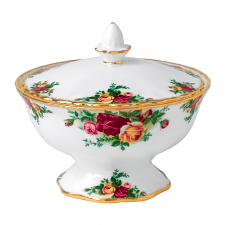 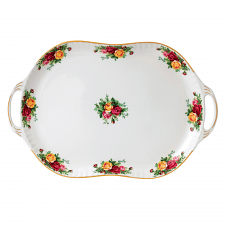 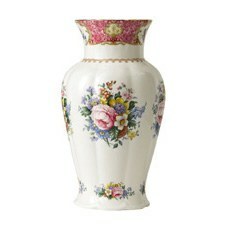 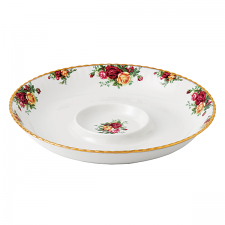 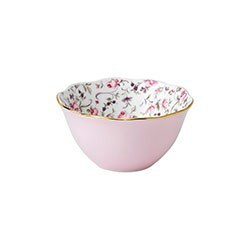 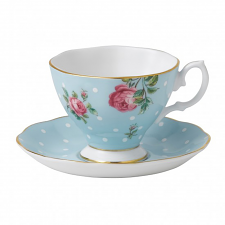 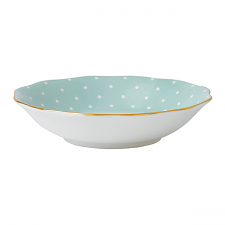 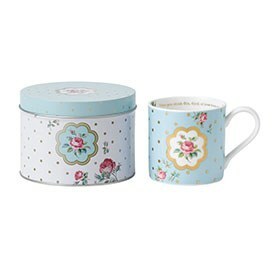 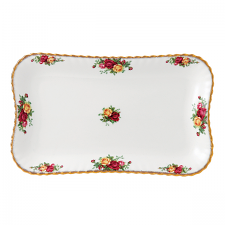 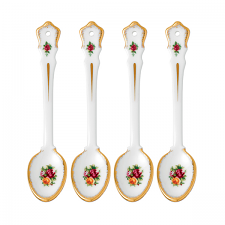 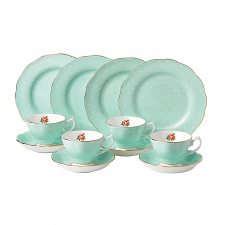 Royal Albert is about adding fun, romance, nostalgia and indulgence to everyday life. 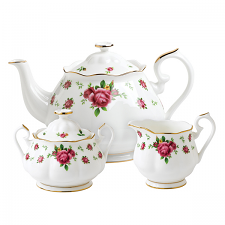 From dinnerware to tea sets, it’s all in the detail. 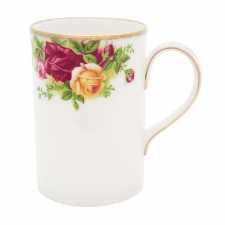 By using the finest materials, you can expect only the very best; whether you're collecting an entire range, building your own eclectic mix of patterns or buying a gift for someone special, browse our wide selection of Royal Albert dinnerware, teaware and giftware online.